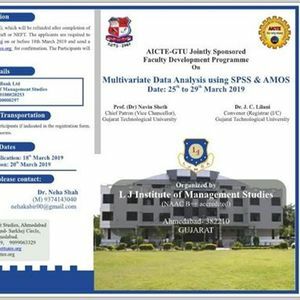 L.J.Institute of Management Studies is organising a faculty development programme ( FDP) sponsored by AICTE and GTU titled "Multivariate Data Analysis using SPSS & AMOS" from 25th March 2019 to 29th March 2019. 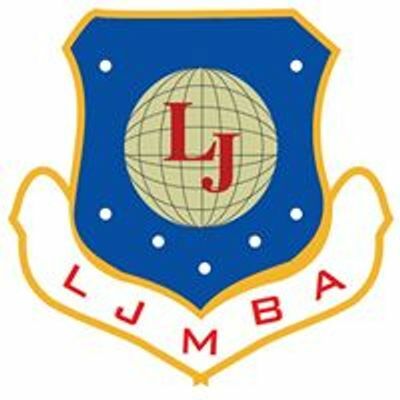 The FDP is jointly sponsored by AICTE & GTU. 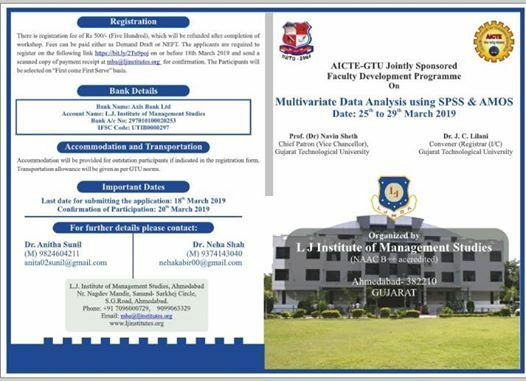 We invite all faculty members from GTU affiliated institutes to participate and take the advantage of this FDP which is free of cost.